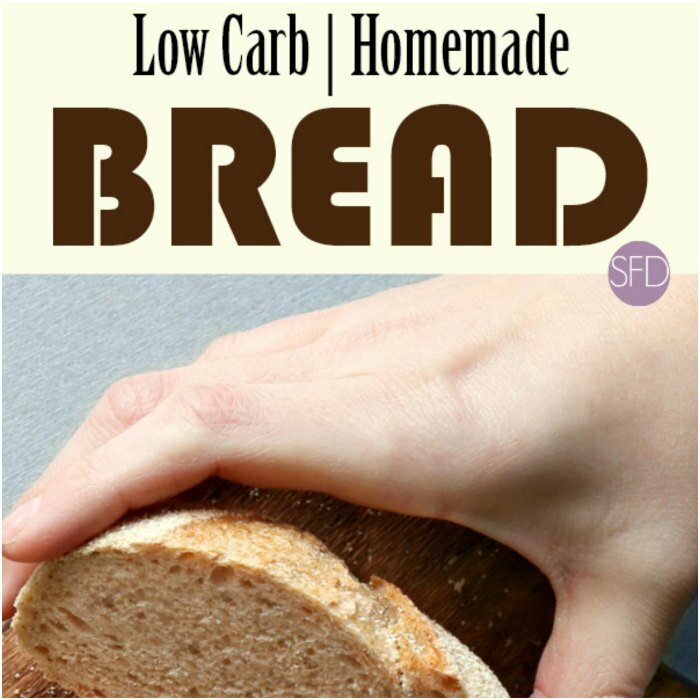 Anyone following a low carbohydrate diet can be happy to know that there is actually a way to make Homemade Low Carb Bread. I was thrilled to find out that this bread is actually possible. Anyone who has ever experimented with cutting out carbohydrates will probably say that bread was something that they really missed eating. For me, it could also have been the smell of bread baking in the oven that I missed. However, there is a way to bake your bread and eat it too. The bread that I am sharing in this recipe will also be used in an upcoming low carb recipe. I am pretty exciting about the possibilities of this bread. I have tried to make low carb bread using different methods. Substituting a low carb flour alternative, such as coconut flour or almond flour, never seems to work out for me. This is because you need to add a binder such as Xanthum gum as these are gluten free as well. The bread never seemed to bind well for me as a result. However, using Carbalose flour seems to work okay for me. 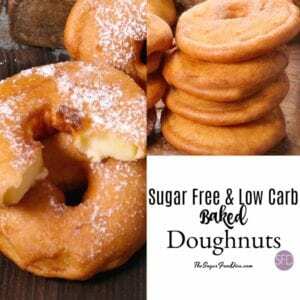 There are other low carb flour alternatives available online. 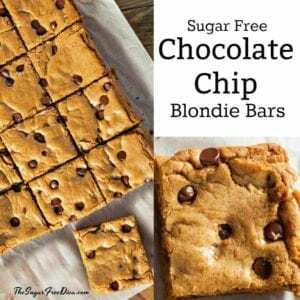 When selecting one make sure that it is not a baking mix (as that has other ingredients added to it) and if it is gluten free and needs a binder as well. Low carb pizza rolls (very popular). Keto low carb mug bread (also popular). 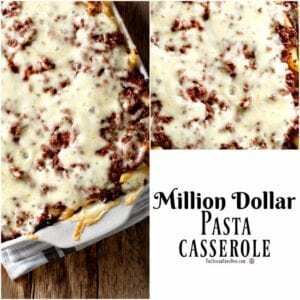 Low carb pizza crust recipe. I have some great tips on which alternatives may work in your recipes. This is a basic low carb bread recipe. We will be using sugar to help the yeast do it’s job. Unfortunatly, sugar alternatives will not feed the yeast. However, we are only using a small amount of sugar which, in the scheme of things in a whole loaf of bread, is not a lot of carbs to worry about (about 12 grams of carbs for the entire loaf). As noted above, if you are choosing to use a flour alternative that is also gluten free, please also read the packaging concerning the use of a binder. 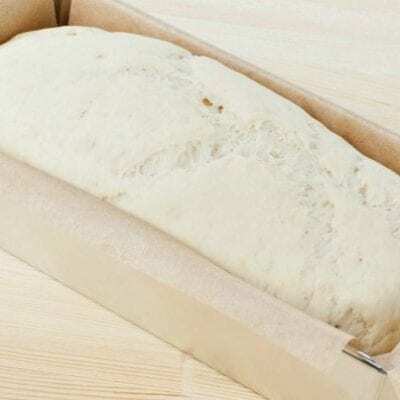 Not using a binder will cause your bread to not bind together properly. 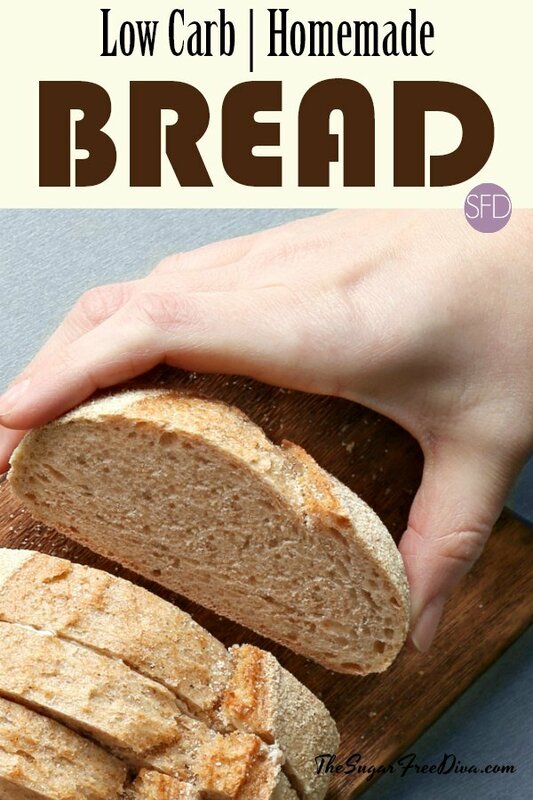 Think of gluten or binder as the glue that holds your bread together. Yeast- 2 packages of active dry or 1/2 ounce total. Warm tap water- 2 1/2 cups. Sugar- 1 tablespoon. Alternatives will not work the same in this recipe. You can omit the sugar however, your yeast will not do as good of a job. Sugar alternative- 2 tablespoons equivalent to sugar. Granular works best. Olive Oil- 2 1/2 tablespoons. Flour Alternative- 6 1/2 cups. If using something without gluten- please add a binder. Optional- seeds- such as poppy, sesame or caraway for the top. Or you can use a seasoning such as an all purpose seasoning. In a large bowl, dissolve your yeast in the tap water. Then add the sugar if using sugar. Allow this to sit for about five minutes to allow the yeast to react. Now add the sugar alternative, salt, and olive oil to the bowl and mix. Add three cups of flour alternative and mix. Then add another three cups and mix until the flour alternative seems to form. Note that you will not get the perfect ‘dough ball’ like you may get with actual flour. Sprinkle the remaining flour alternative on nonstick surface an place the dough on top of this. Knead this for about a minute. If the dough is really sticky add additional flour alternative. This dough will most likely have be somewhat sticky as we are using an all purpose (AP) gluten containing flour alternative. Sprinkling a bit of actual AP flour over this can help resolve it if the sticky feel of the dough bothers you enough. 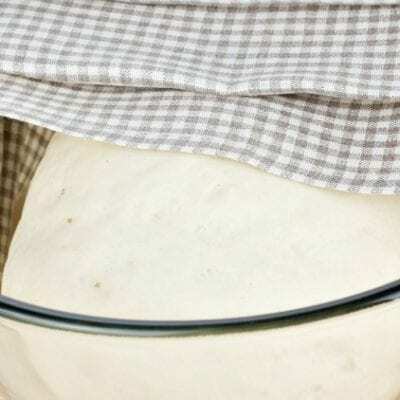 Place the dough in a greased bowl and cover lightly with a dish towel. Allow your dough to double in size- about 1 1/4- 1 1/2 hours.I like to place my bowl up high on top of my refrigerator where is is a bit warmer in my kitchen. Meanwhile your can grease your loaf pans (2) for use. When your dough has doubled in size you can punch it down and divide it in half. Dusting with a bit more flour alternative or even AP flour can help make handling the dough easier. Shape the dough to the loaf pan, cover it with a dish towel again, and allow it to sit for until doubled again (about a half hour or so). 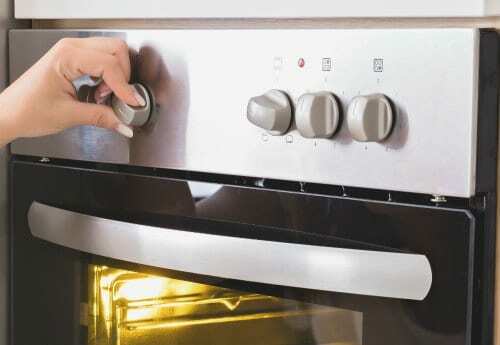 When ready to bake, preheat your oven to 350. If adding an optional topping, sprinkle this on now. Place the loaves in the center of the racks if possible because we want them to bake evenly as a result of doing so. Bake for 35- 40 minutes or until it begins to brown. 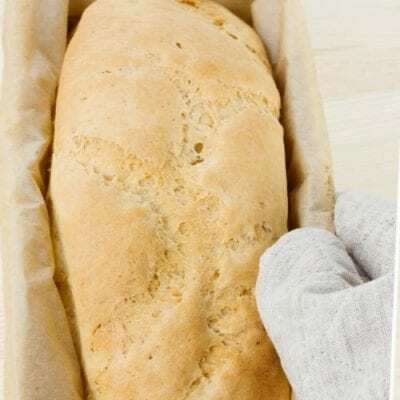 This is how to make low carb bread that is like traditional homemade bread. 1 tbsp Sugar your yeast will not do as good of a job. 2 1/2 tbsp Olive Oil- 2 1/2 tablespoons. Add sugar alternative, salt, and olive oil and mix. Sprinkle the remaining flour alternative on nonstick surface an place the dough on top of this. Knead this for about a minute. Sprinkling a bit of actual AP flour over this can help resolve it if the sticky feel of the dough bothers you enough. Place the dough in a greased bowl and cover lightly with a dish towel- allow to double in size- about 1 1/4- 1 1/2 hours. Grease your loaf pans (2) for use. Punch the dough down and divide it in half. Shape the dough in the pan. Shape the dough to the loaf pan, cover it with a dish towel again, and allow it to sit for until doubled again (about a half hour or so). When ready to bake, preheat your oven to 350. If adding an optional topping, sprinkle this on now. Place the loaves in the center of the racks if possible. Bake for 35- 40 minutes or until it begins to brown. 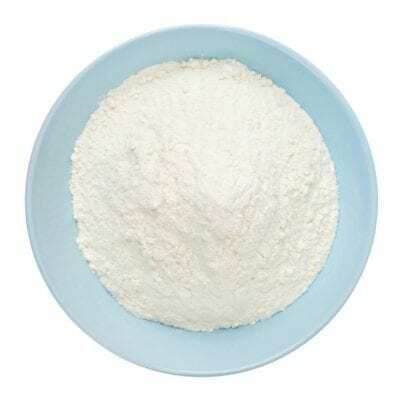 Please see post for important details concerning flour alternatives and substitutions.